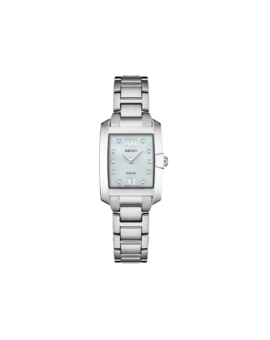 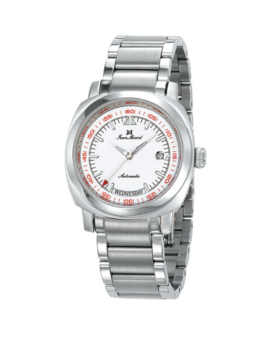 Part of the Classic Collection, this stainless steel Bering watch has a clean and crisp look. 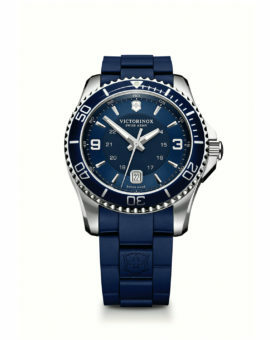 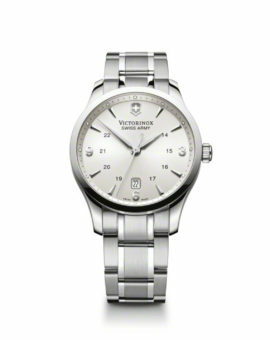 The watch features a sapphire glass crystal, mesh style bracelet, and a beautiful sapphire color. 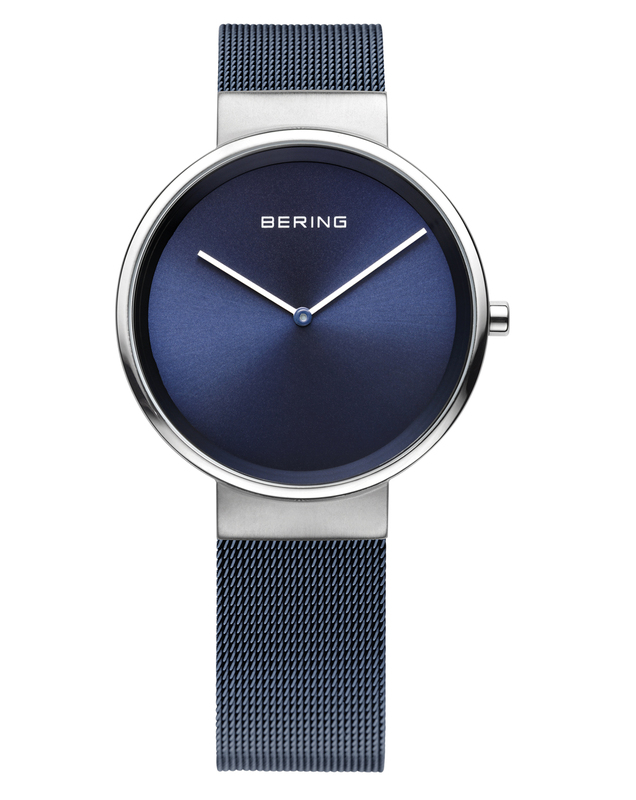 SKU: 6BR 1088 Tags: bering, blue, classic collection, ladies watch, sapphire, stainless steel, watch, womens watch.